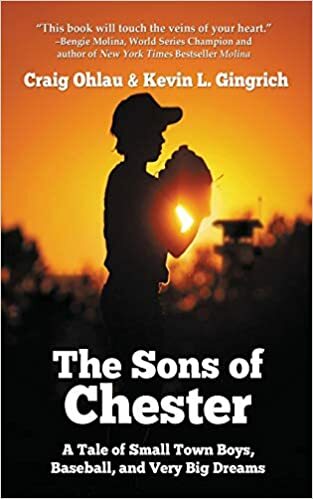 In the mid-1990s, a band of baseball-loving boys from the small town of Chester, Illinois, on the banks of the Mississippi River, pursue their dreams of state and national championships. Their fathers, guards in the local penitentiary that houses some of the worst criminals in US history, are their coaches. One dream comes true—the other doesn’t.